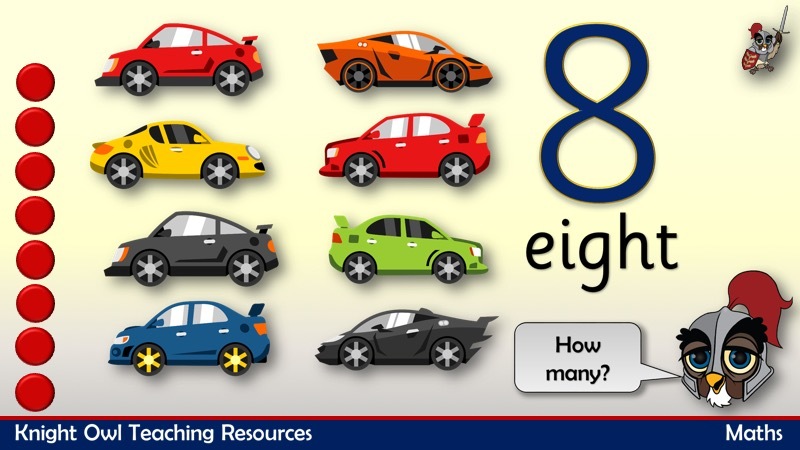 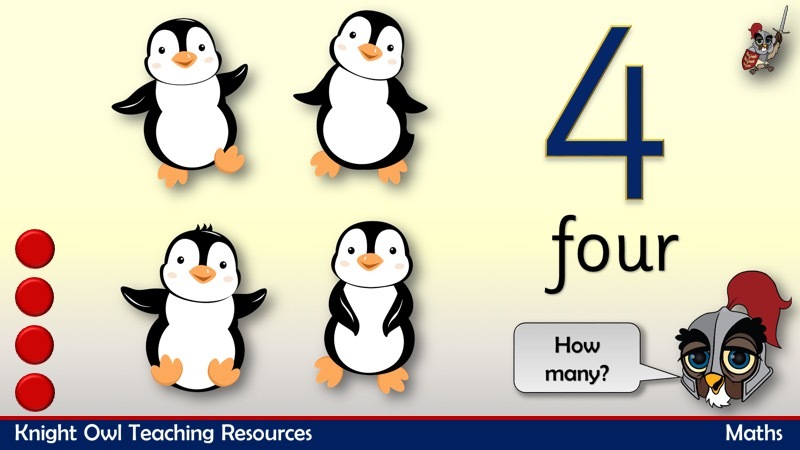 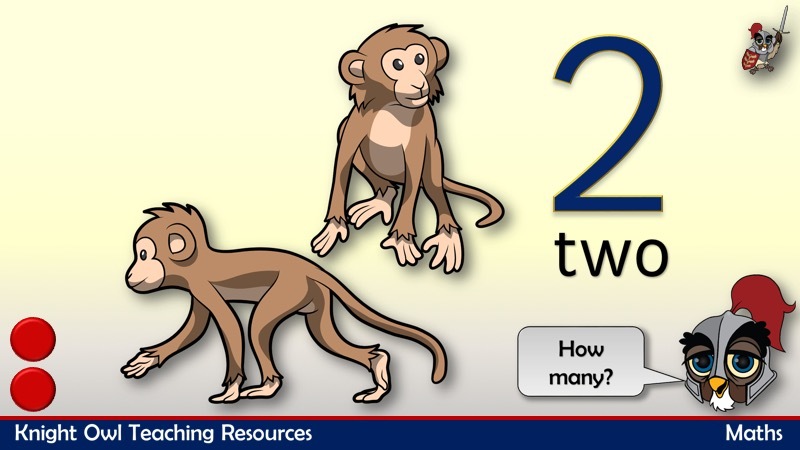 In this powerpoint, Knight Owl asks the children ‘how many?’. 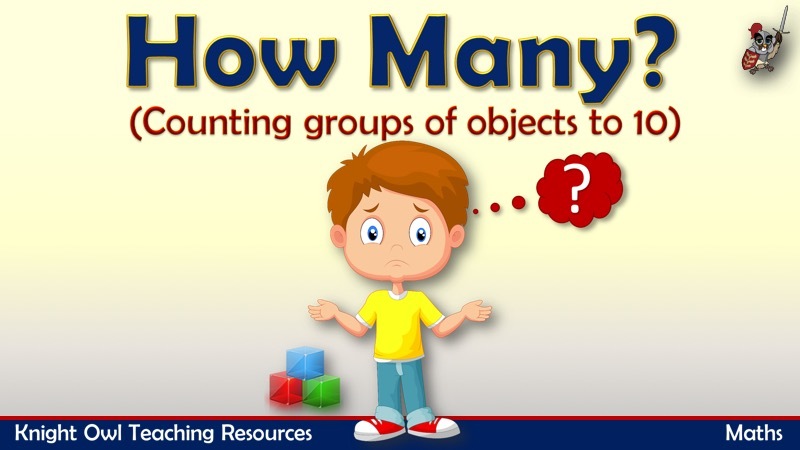 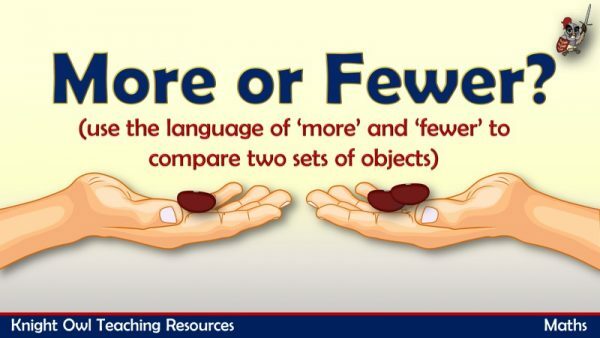 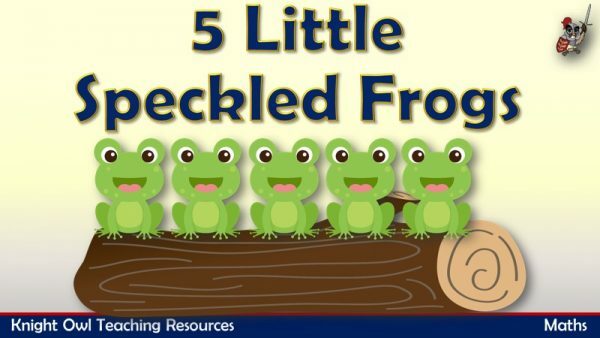 Supports EYFS Development Matters for mathematics – counts an irregular arrangement of up to 10 objects. 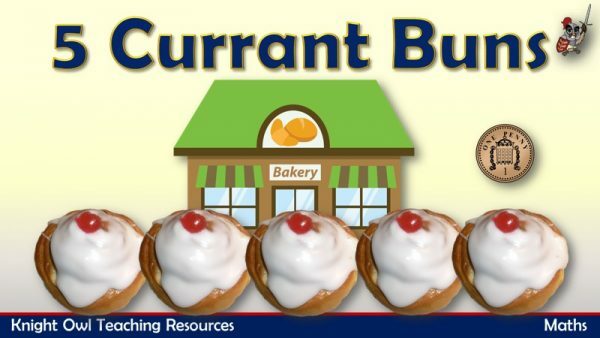 Sing the song '5 Currant Buns' and see the boy or girl take away the bun.